Update on our distorted volunteer tubers. "The way aminopyralid works in plant material, it is very likely the effects you describe are a result of residues being retained in daughter tubers of potatoes grown last year. Is it only these “groundkeepers”, the tubers that were accidentally left in the soil over winter, that are showing symptoms, or are other plants of different species also affected? If it is only the potatoes, I doubt the affects are as a result of manure in the soil still containing aminopyralid. Broadly-speaking, any manure that was dug-in last year, and has been well dug over since, should have had any remaining residue of aminopyralid broken down by soil micro-organisms. 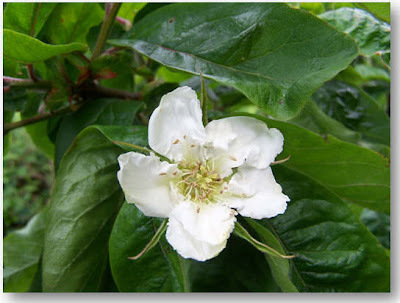 This is dependent on the plant material having broken down, allowing the microbes to work directly on the aminopyralid. 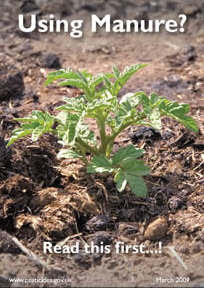 However, if plant cellulose material is still easily found in the soil there could still be a problem in 2009". As yet the dahlias planted in the same area are growing without any ill effect. 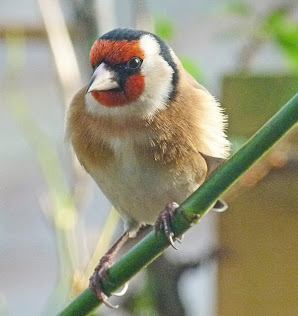 If you were affected last year and can give an update of the situation in your garden/plot now or have any advice that may help those affected this year then please post a comment or email me and I will add anything useful to this web page. This week has been a very mixed week weather-wise when we have been dashing between heavy showers one minute and basking in sunshine the next; in many ways ideal growing conditions for weeds as well as crops. Amongst other things this has been a tomato planting week. In the garden greenhouse we are trying our tomatoes in large grow bags using the ring culture system. This is supposed to give the root system more depth of soil in which to develop and is also supposed to help reduce the soggy compost syndrome that can affect growbags. 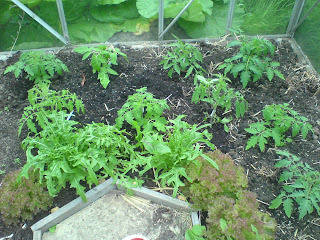 In the plot green house the tomatoes are planted directly into borders which have been refreshed with bags of compost. It will be interesting to compare the results - that is as long as the dreaded blight, that affected our plot greenhouse last year, doesn't treat us to a repeat performance. Evidence that last years manure spectre hasn't completely gone away! One bit of bad news is the sign that last year's problems caused by contaminated manure hasn't completely cleared up. Evidence that of this is the fact that sprouts from potato tubers which we accidentally left in the soil (it always happens however careful you are), are showing signs of herbicide poisoning. Hopefully this may just be in localised patches but who knows. Has anyone else noticed that their soil hasn't completely recovered. Click here for all the information that I have gathered together. Wet, wet wet & windy - May. This week has been a bit of a wash-out. The rain that was really welcome at the beginning of the month has now outstayed that welcome. It always seems to be an all or nothing situation with our weather. Each time we have ventured to the plot we have been rained off. On Sunday I managed to mulch 3 strawberry plants with straw and then the heavens opened and the rain set in for the rest of the afternoon. 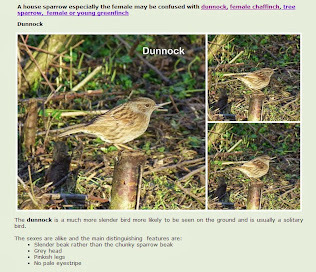 Despite that we have managed to get a bit done and the diary update has been posted click here. We took advantage of the fine weather on Monday to have a day out at Clumber Park in Nottinghamshire where one of the attractions is a Walled Kitchen Garden. The wind has been a problem this week. 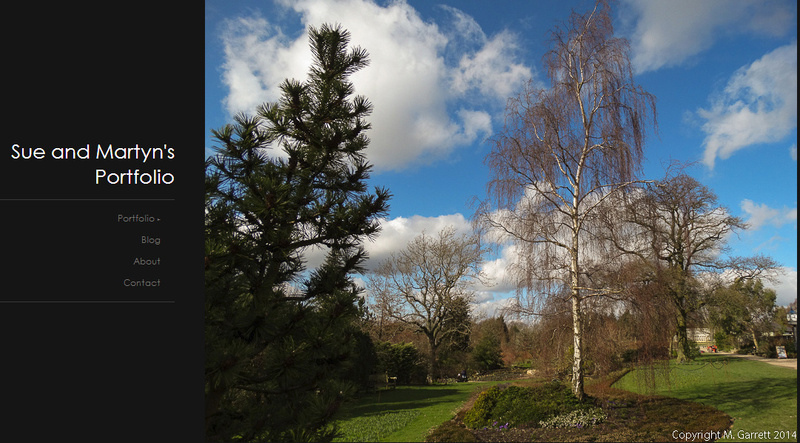 Although it has been sunny at times the would-be heat from the sun has been defeated in battle by the cold winds which have not only lowered the temperature but delivered a beating to newly planted and older established plants alike. Tracy on plot 51. Congratulations to her! Another victim of contaminated manure has contacted me. His experiences are described on the victim's page. (Choose victim's from the menu list). This time the problem is in the Brighton area and apparently all the manure from the same source has been collected by allotment holders in this area. If you live around Brighton and have had manure from a stable, I suggest you contact your supplier and ask if they have had any complaints or if they can check if a herbicide has been used by their hay supplier. Thompson and Morgan are offering 50% discount off all their vegetable seed 'til 14 May. Click on our link to find out more! 2009 - More Victims of Contaminated Manure? Yesterday I received information of a new victim of contaminated manure. The farmer who had supplied the manure had used a herbicide recently and was unaware that there was a problem. Maybe this is an isolated case - let's hope so! I have started a new 'victims' page on the website for 2009 so if you have manure problems this year please email so you can be added to the list to give some idea of how the problem is affecting gardeners this year. If you know of any farmers who supply manure please make sure they are aware of the problem too. A CRD spokesman said that they are sending postcards out to Garden Centres etc. I wonder how many have put them on display or are aware of the problem? There is also information on the Chemical Regulation Directorate and DOW AgroSciences websites. May's diary has now been begun - time flies when you're having fun! The rain that fell on several days last week was most welcome. It magically turned areas where our soil had become rock hard clay into a workable medium that we could dig, plant and weed. The wind was far less welcome with some plants especially the cardoons suffering from the battering that it gave them. 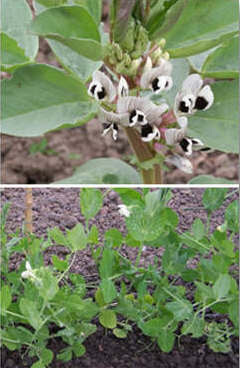 The broad beans plants are now leaning westwards. Hopefully a period of calm weather will see them right themselves. 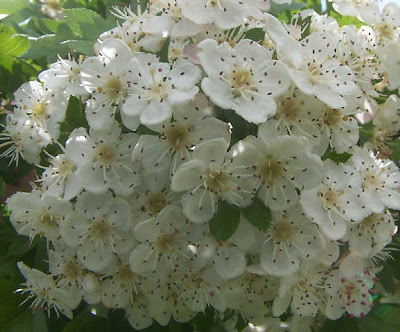 By the way the hawthorn – May blossom is now out and so we can officially start to cast our clouts. The only problem is that at the moment they are cast they seem to need putting back on again! When Pat and Joe said they had decided to get a cockerel - it wasn't exactly the sort that is more commonly kept on Green Lane. 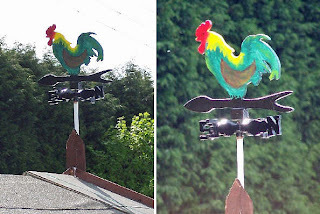 Has anyone any interesting adornment on their shed or on their plot? Any scarecrows out there for instance? Send me a photo and I'll publish on the blog!